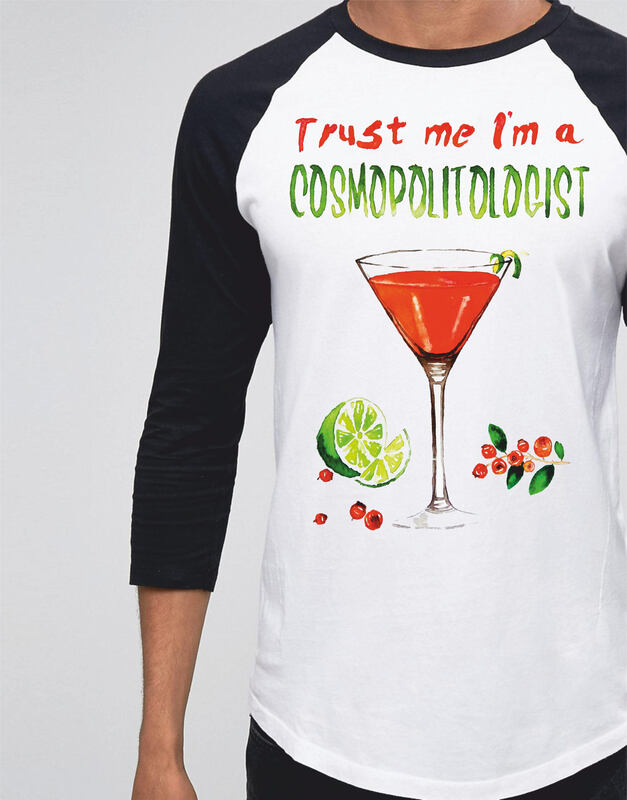 Trust me I'm a cosmopolitologist! 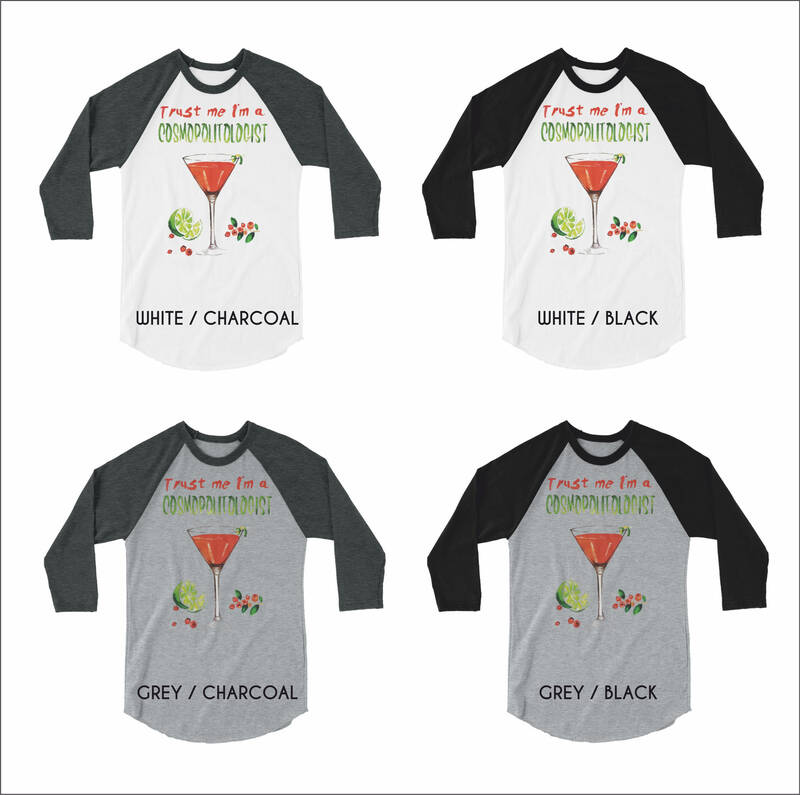 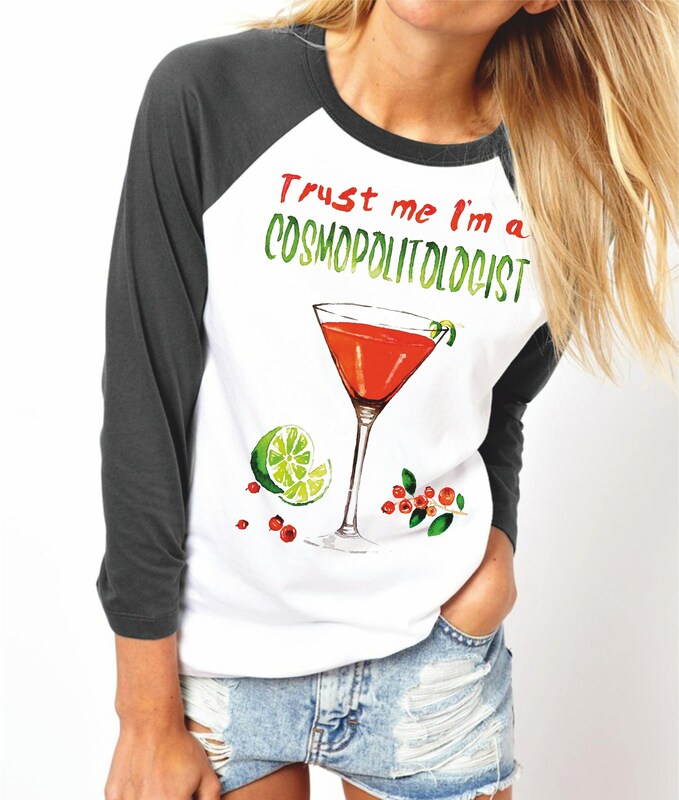 Perfect gift for any bartender, cocktail lover or party animal. .
Great present for any bartender, waiter or waitress, bar staff, spirits conesseur or cocktail specialist.